Community council to pay £20+VAT for the search to discover ownership. Annual Grant of £324.91 has been received. It was noted that this is greatly reduced. 2. Notification of roadworks at Gollanfield 25/6/7 November. 1. LG suggested the removal of the single white line from outside the Old Folks houses at North Ballachulish might help slow down traffic. 5. 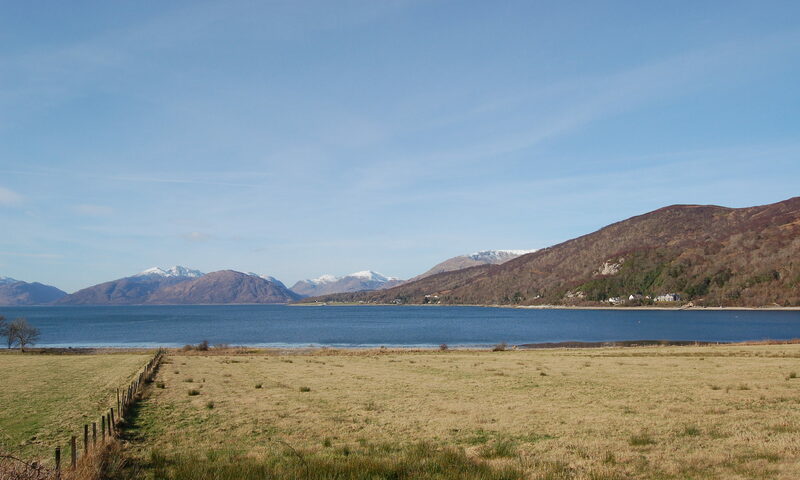 A ton bag of rubbish has been collected from the beach at North Ballachulish.